- UC Irvine is 16-0 straight up (SU) in its last 16 games. - Oregon is 21-15 against the spread (ATS) this season. - UC Irvine is 21-13-1 ATS this season. - UC Irvine has averaged 82.6 points per game (PPG) its last six games. - The total has gone under in 24 of Oregon's 36 games this season. 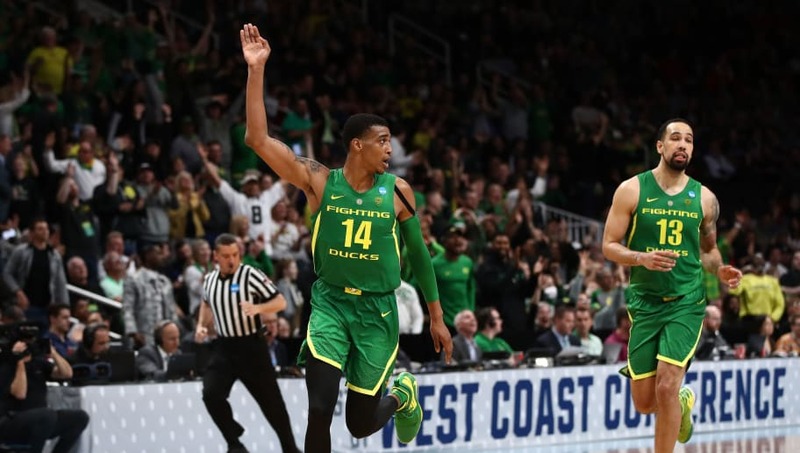 All UC Irvine-Oregon betting odds, lines and props available on FanDuel Sportsbook. - Away Team (UC Irvine) Total Points: Over 60.5 (-120) – The UC Irvine Anteaters' offense is playing exceptionally well right now. The Anteaters have averaged 82.6 points per game (PPG) in their last six contests, and UC Irvine has scored at least 61 points in 21 of its last 22 contests. The Anteaters even dropped 70 points on the Kansas State Wildcats and their No. 4 scoring defense in the country in the first round of the NCAA Tournament.